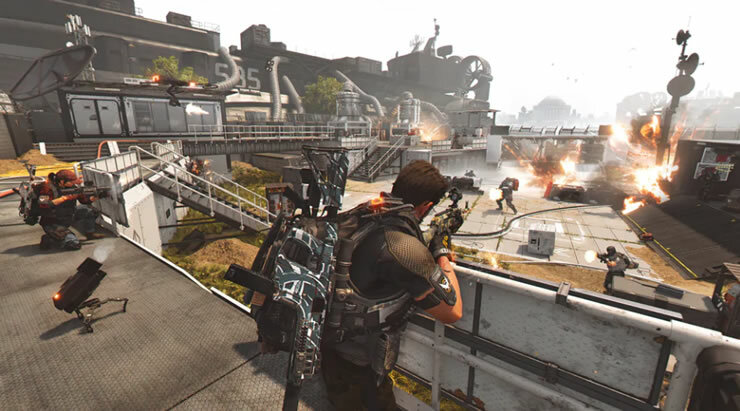 Ubisoft had announced a new update to “The Division 2” this week, on Tuesday, April 16, it’s time. 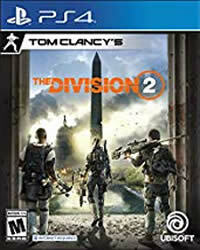 The Division 2 Patch 2.1 will be released, the servers will go offline and server maintenance will be performed. The servers will go offline around 09:30 AM CEST / 03:30 AM EDT / 12:30 AM PDT, and maintenance will take about 3 hours. Whether Patch 2.1 is a server update or whether we also need to download Client Patch 1.06 (PS4) is not yet known. As soon as more news is released about it, we’ll let you know of course. Dude you guys are always having to update this crap. I love the game but its stuff like this that ruins it. Wow another game people more time updating than playing. Try and get it right before you release it.